Severe weather can be a very serious threat to the Polk County area and the aftermath can have a massive impact on your home and your family. The experienced team at Paul Davis in Polk County is there to help your home recover from these types of storms, no matter what type of storm caused the damage. This website makes it simple to find help if you need help immediately. 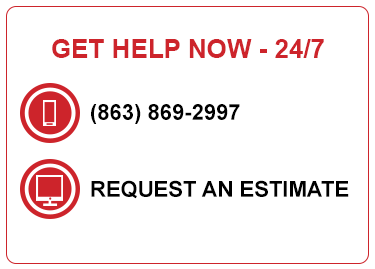 Just click on our “24-hour Emergency Services” button or give us call directly. We are committed to getting back to you within 30 minutes and being onsite within four hours. Paul Davis is ready to respond at any time to storm-related damage in Polk County. We will utilize our training and experience to help get your life back to normal as quickly as possible.